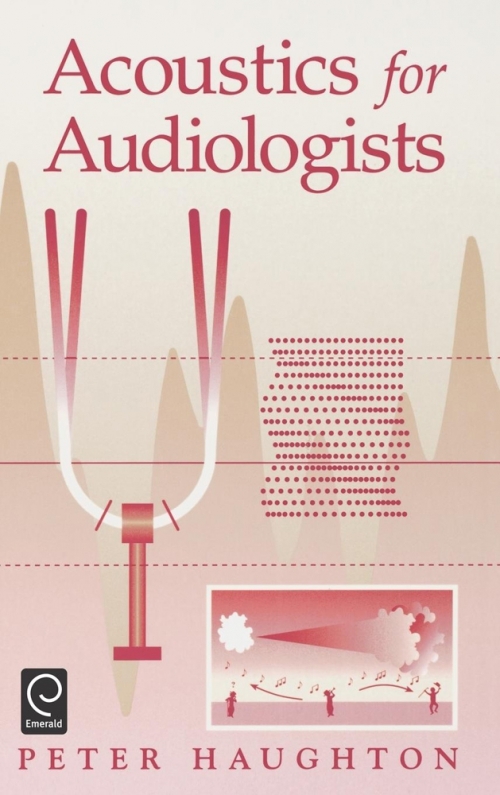 Many who come to work in audiology have little previous training in acoustics, or in the physical sciences generally. They find these subjects difficult, but when they seek help from books on audiology, they are likely to find only superficial accounts whereas books on acoustics mostly assume a physics-based readership and are consequently too difficult for the general reader. "Acoustics for Audiologists" fills the gap. It can be read at several levels. 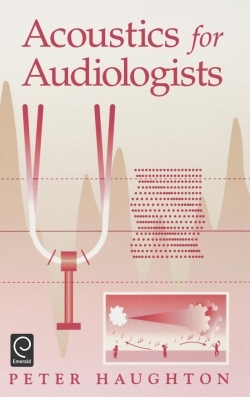 At the most basic, it provides a full explanation of many of the general principles and special terms in acoustics that are relevant to clinical audiology and audiological science. The main text is supported by an introductory chapter covering the underlying physics, an appendix on the required mathematics, and worked examples and questions. At a more advanced level, the book answers the needs of students of audiological science and audiological medicine for whom previous studies have not included the physical sciences. It is written for audiologists, trainee audiological scientists, and students of audiological medicine. The supporting text includes a quick review of the relevant physics and mathematics. It contains special exercises in working with decibels. It also contains worked examples to assist self-study and as a source for taught courses. It features more than 170 figures. Peter Haughton was born in London in 1941. After obtaining a degree in physics he joined a small research team in the Astbury Department of Biophysics at the University of Leeds where he was awarded a PhD for work on the mechanical properties of cellulose. He also enjoyed a short-term appointment in the botany department of the University of Washington where he did similar work. Two brief period of employment followed, one at a technical college, teaching mathematics and physics, and one in the University of Glasgow working on the rheology of silicon-based liquids. In 1975 he joined the medical physics department at Hull Royal Infirmary where his principal duties were to provide scientific support for the ENT and audiology departments.